Has combat arms gender integration been successful? The Army will let you know in 2020. 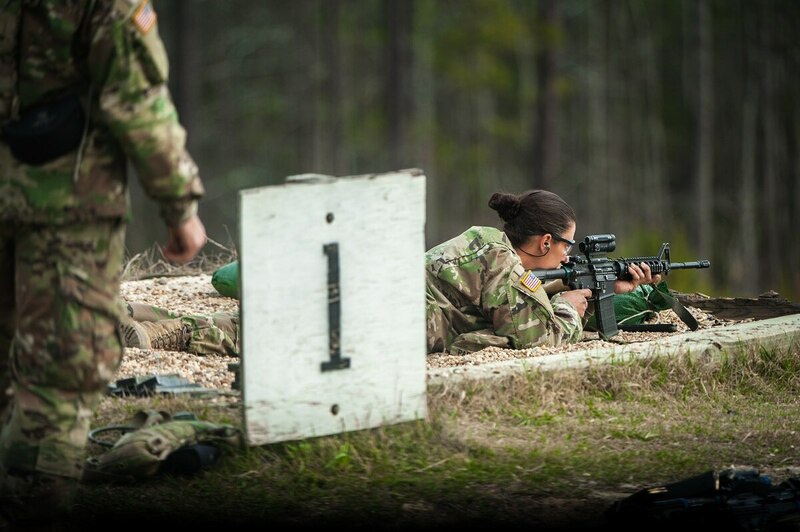 It’s been two years since the Army first started accepting women into its infantry, armor, fire support specialist and special operator communities, and, so far, hundreds have volunteered to be among the first. In late September, Defense Secretary Jim Mattis told a group of Virginia Military Institute students that he wasn’t ready to give the effort a passing grade. The Army is also withholding an opinion. “It’s early in the process. It’s probably too early to call the ball, but we feel positive about what we’ve seen so far,” Lt. Gen. Thomas Seamands told reporters Wednesday at the AUSA annual meeting in Washington. The Army’s integration plan is still in a pilot phase, he said, and the service will be “ready to make a determination” when it concludes in 2020. The service has 15 studies going, looking into everything from readiness and injury rates to anecdotal testimony from men and women in integrated units. In the Army, there are about 500 women currently assigned to previously closed combat units, and a few hundred more in the training pipelines to those jobs, according to Lt. Col. Naomi Mercer, the G-1′s chief of command policy and integration subject matter expert. While rates of women signing up have dropped some since the first year of integration, women are still coming to those jobs at a steady pace. “I think there was an initial burst of people who wanted to make history, and then there was a downturn," Mercer said. So far, integration has carried on relatively under the radar. However, some units have dealt with controversy. Late last year, word got around the 82nd Airborne Division that a first sergeant had been sleeping with a female infantry private. Critics of integration held it up as one more reason to keep women out of the infantry, but Seamands did not affirm that inappropriate relationships could derail the effort. An 82nd Airborne investigation found earlier this year that a company first sergeant had carried on a sexual relationship with one of the Army's first junior enlisted female infantryman. 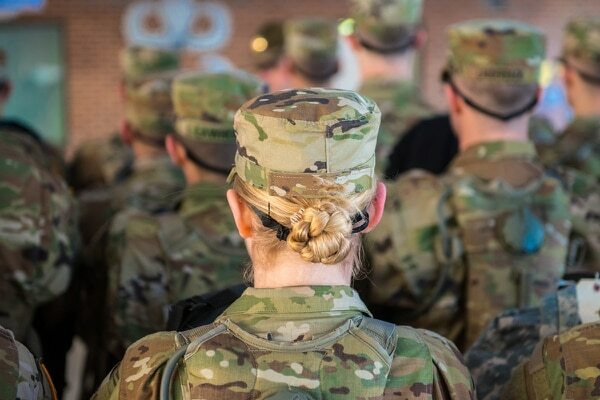 “As the surveys take place and we get feedback, we’ll take a look at any thoughts, feelings, beliefs that soldiers – both males and females – had about the process,” he said. So far, women are serving in direct combat units at Fort Bragg, North Carolina, Fort Hood, Texas, Fort Bliss, Texas, Fort Campbell, Kentucky, Fort Carson, Colorado, and Vicenza, Italy.